It’s official, the 2018 season of the Overwatch League is in the book, with the Grand Finals being won by London Spitfire and the Atlantic winning the All-Star week end. All games have been played on stage and now a new more strategic one is about to begin. The league has entered it’s off-season and while most players will be able to get some rest and enjoy their off-season outside of the Overwatch World Cup, those made players made free agents will now be looking to find new teams to call home and new cities to represent. These matches now are going to be played by the backroom staff, not only of the original twelve teams that started in the league. But with eight new teams in Atlanta, Chengdu, Paris, Guangzhou, Hangzhou, Toronto, Vancouver and Washington D.C, that brings the leagues total amount of teams to twenty. No More Xqcuses: How Team Canada Could Be XQC’s Chance To Show He’s Overwatch League Ready. When it comes to professional Main Tanks. 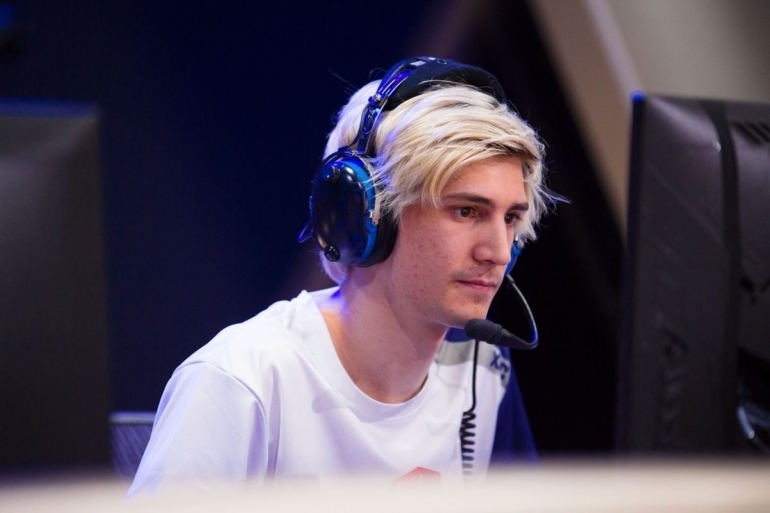 Felix “xQc” Legyel is undoubtedly one of the better players in the world and is someone who's got the potential to be the best player at the position. 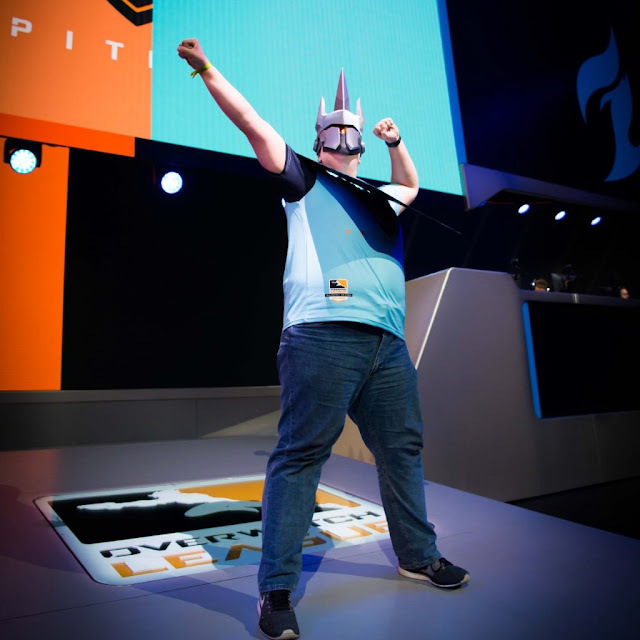 Yet for someone so talented, he's currently found himself in the position where the 2018 Overwatch World Cup may be his last chance to prove that he's ready to take the next step from being a professional streamer, to being the best Main Tank in the Overwatch League. After seven long months of trials and tribulations, jaw dropping plays and C9’s and finally a stage win and then forced moral and team rebuild. 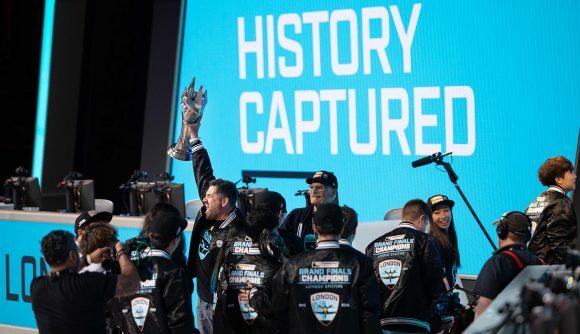 The London Spitfire are an Overwatch League Grand Finalist and it’s been an extraordinary journey on the way to this point. After a strong start to the season, teams play slowly deteriorated to the point that it came down to one of the final weekends for them to be confirmed as a playoff team. This post will review the teams performance in the playoffs so far and review the Grand Finals that starts tonight. 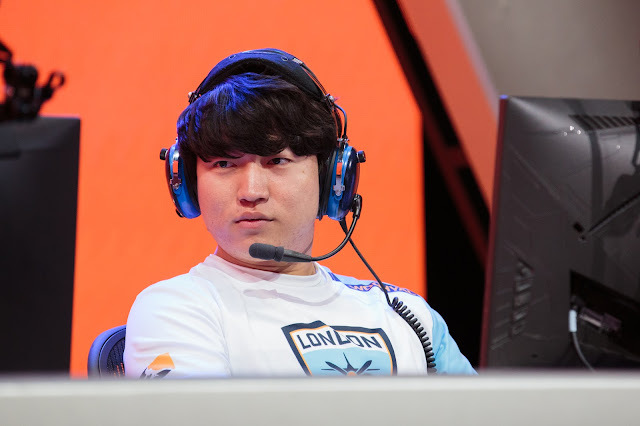 The Overwatch League playoffs are here and when the London Spitfire and Los Angeles Gladiators started their playoff series against each other on Wednesday 11th July, there was one noticeable omission from the Gladiator line up and that one player was their star Main Tank and MVP runner up Chan-Hyung “Fissure” Baek. Prior to this game, journalist Rod “Slasher” Breslau released information that the reason Fissure wasn’t playing was due to him wanting to leave the LA Gladiators as he wasn’t happy with being on an international team but also that he refused to communicate during a scrim as he wanted more effort from his teammates. Cloud9 & Will “Meteos” Hartman, The Perfect Re-coupling! 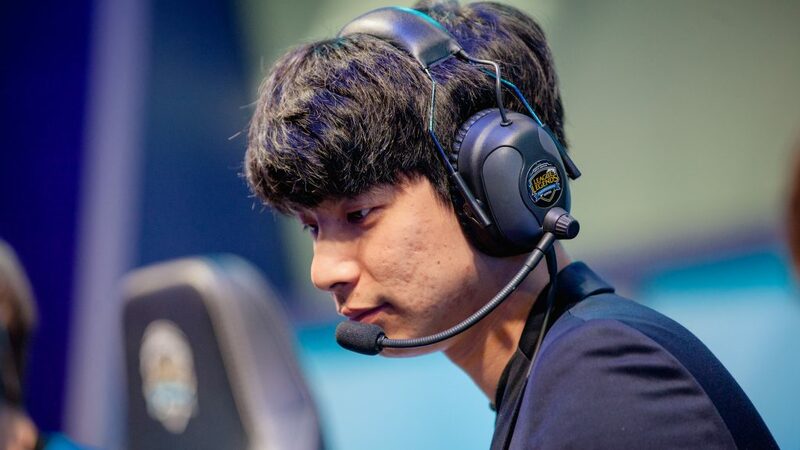 On Sunday night, after all of week three’s games had been played and with 100 Theives going 2-0 for the week and joint top for the split with a 4-2 record, news dropped they had traded starting Jungler Will "Meteos" Hartman to Flyquest for their Academy Jungler Andy “Anda” Haoung. 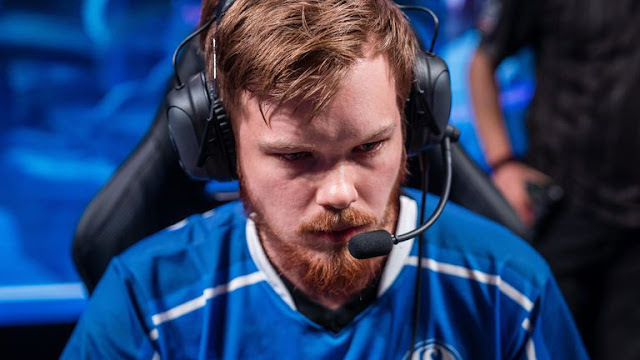 To add insult to injury for Meteos, he’s been informed by Flyquest that they intend to continue with their starting Jungler Lucas "Santorin" Tao Kilmer Larsen, leaving him to play in the Academy team. 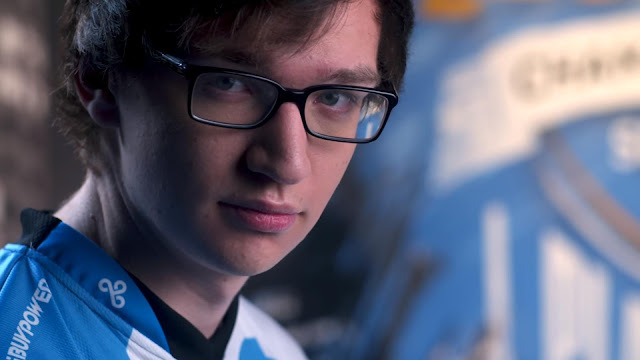 With Meteos rightfully not wanting to drop down a skill level after his performances in season 8, should it be time for Cloud9 to bring him for a third time during the Rift Rivals International break? We're two days away from the London Spitfire starting their stage four against their two biggest rivals in the New York Excelsior and the Houston Outlaws. 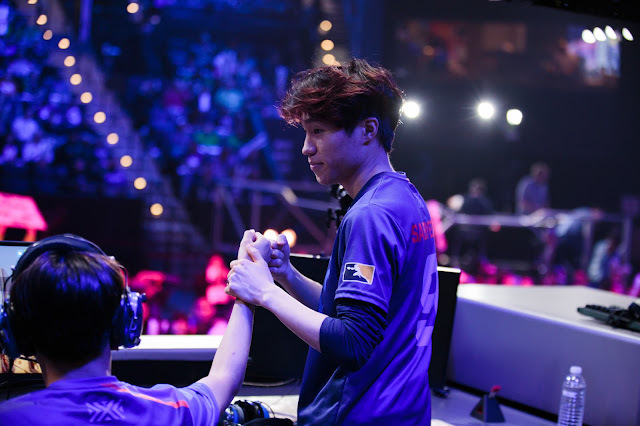 With the two week break now complete, I felt it was time to delay this version of GBU, so that it would work as a steady reminder as to what happened in week five in our games against the Seoul Dynasty and the Shanghai Dragons. 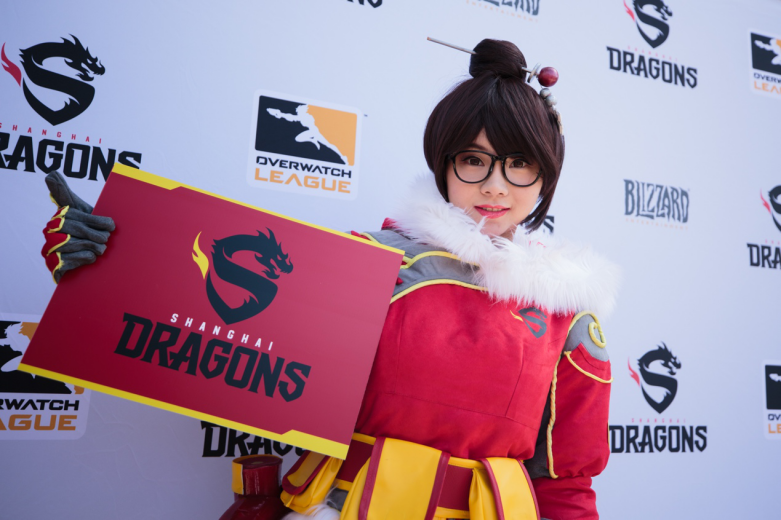 The team were eliminated from the stage playoffs prior to their games being played, so it pride at stake and two extra games to work out the kinks that had been on going throughout stage 3. We all know that to be deemed as a contender, your team needs to have players, coaches and a management team that are of a championship winning quality. What gets missed more than often is that while these main roles become known as the faces of teams, they can’t do everything on their own and without a decent supporting staff, nothing is likely to be done on time or correctly. Team managers are the important cog behind the scenes that ensures that everything runs smoothly and when they do go away from plan, they focus on resolving it so that other areas of the team don’t have to worry about that. This is even more important, when you have a roster built from players from another country as while you need to do your general tasks. Helping them acclimatise to their new home is possibly one of the hardest things. This is where Seung-Hwan "Robin" Lee comes into his element. It’s the end of stage three, the Confetti has fallen, the NYXL have celebrated after defending their title as stage winners and the team are all together on the ramp getting interviewed about how they just trounced the undefeated Boston Uprising 3-0. It comes to Saebyeolbe’s turn to be interviewed and right at the end he says seven words in perfect English “I’m the best Tracer in the world”. 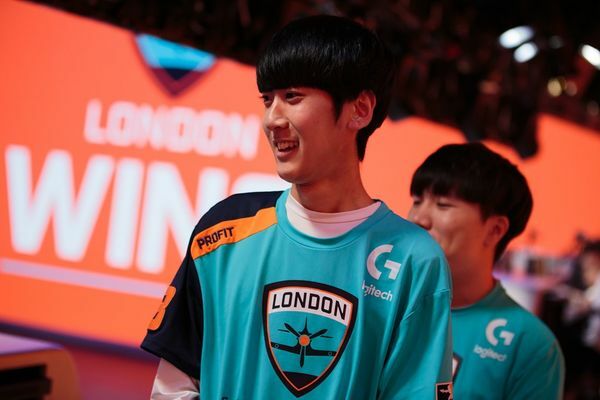 After reviewing his performance against the Uprising in the finals, it’s hard to disagree with him, as he’s slowly separated himself from Nam-Joo "Striker" Kwon of the Uprising and Joon-Yeong "Profit" Park of the London Spitfire. The one problem with this is the upcoming changes in the meta after the introduction of Brigitte and the possibility of going to an anti-Tracer meta. It's this meta that has the potential to silence Saebyeolbe due to the DPS pool that could be available to DPS players, got me thinking. While he is the best Tracer in the world, he’s not the best DPS player in the world. 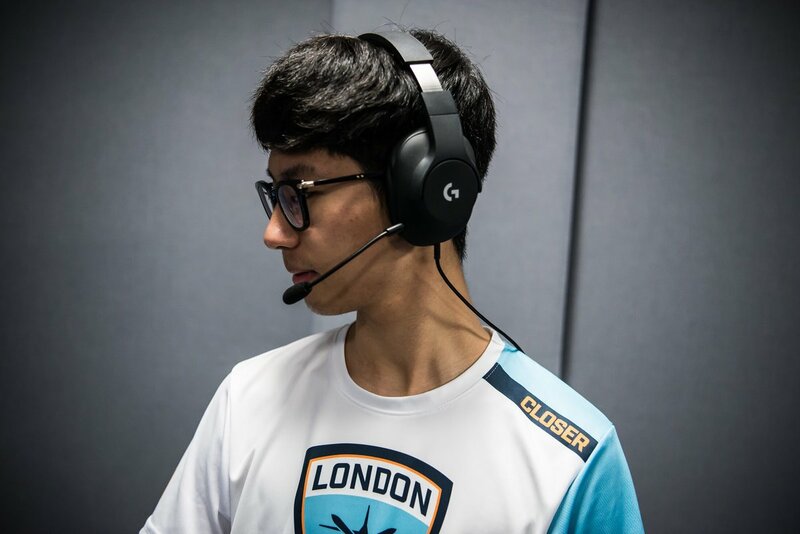 We may be in the final two week stage break, before we enter stage four and while the London Spitfire are currently in the air hangar's, getting repaired and refuelled. The British Hurricane academy team are currently preparing in Poland for their LAN semi-final and hopefully final to end season one of EU Contenders. While the playoffs being on Friday May 12th, we're going to review to the group stage went for the team and what they cane expect going forward. So it's time to goggle up and fang out as we go back over the season so far. I’m not quite sure how, but little Joshua is now officially six months old. When they say that time flies when you have children, they really weren’t joking. 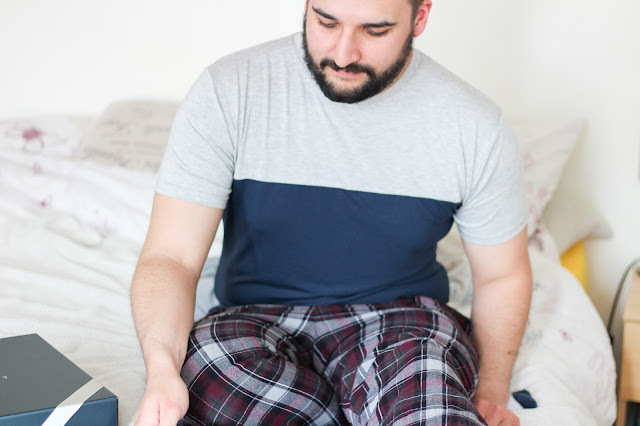 While we’ve been trying to capture every moment we can and enjoy his transition from tiny newborn to an energetic six month old, there’s been moments that have happened that we haven’t expected, things we've been told about and gotten ourselves ready for but didn't happen and then those moments that you knew were coming but you still weren't prepared for. When you think about candidates for the most valuable player, you will generally pick the player who has stood out the most or had a couple of amazing performances. 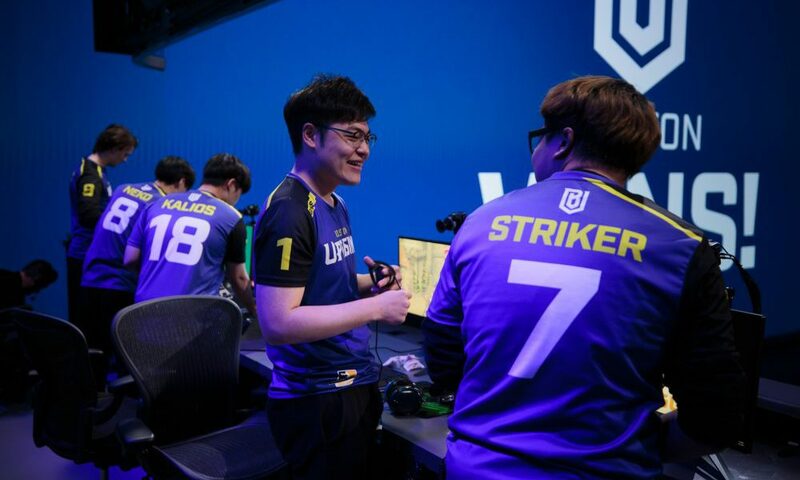 When you take a look at the Boston Uprising, you’d likely select star DPS player Nam-Joo “Striker” Kwon as their MVP. He’s stepped up and taken the team to another level during their recent 13 game winning streak. 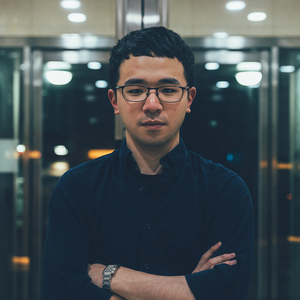 If you were looking at players around the league and how valuable they are to their teams, there’s a chance that you would look towards Hyun-Seok “Aaron” “Bischu” Kim, his ability to translate which enables Chan-Hyung “Fissure” Baek the opportunity to be a difference maker from the main tank position. Finally if I asked you about the most valuable chef’s in the league, you’re highly like to mention chef Heidi of the Philadelphia Fusion. What if I was to tell you that there is a player in the league, that happens to play for the Uprising and can fill all three of these criteria? What if I told you that this player was the forgotten chef Yeong-Jin “Gamsu” Noh! Week four of stage three and so far the has been a stage to forget when it comes to results. With a lot of what if's and could've been's. The results this stage could very well be 5-1 instead of the 1-5 that we currently faced going into the week. 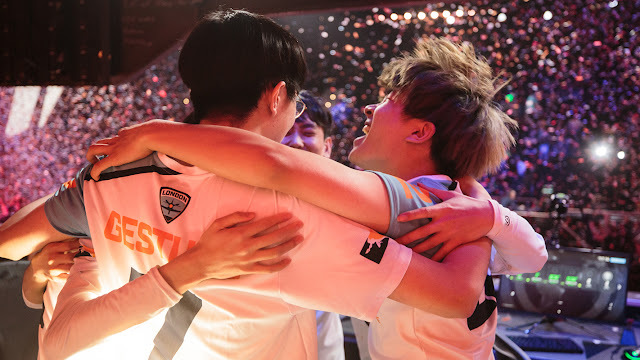 This week we saw the rematch against Fissure and the Los Angeles Gladiators, which is very quickly becoming a rivalry game in the eyes of Spitfire fans and then facing the new and improved 4-2 San Francisco Shock. When you think of Susie Kim there's one thing that come to mind, that she is the original esports Mum. Susie has been helping to guide young professional gamers through the rigours of the Starcraft II and League of Legends esports scene over the last decade. 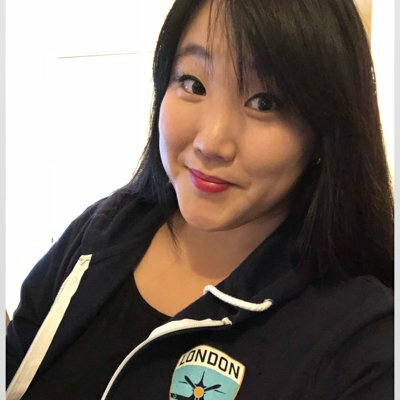 After working as an esport specialist for Twitch.TV, Susie has now come over to the Spitfire as General Manager to help guide the team to the league title and to help the teams Korean players acclimatise to living in the United States of America. On the 23rd of September 2017, Team Envyus announced the signing of former NRG star player and popular streamer Brandon “Seagull” Larned. 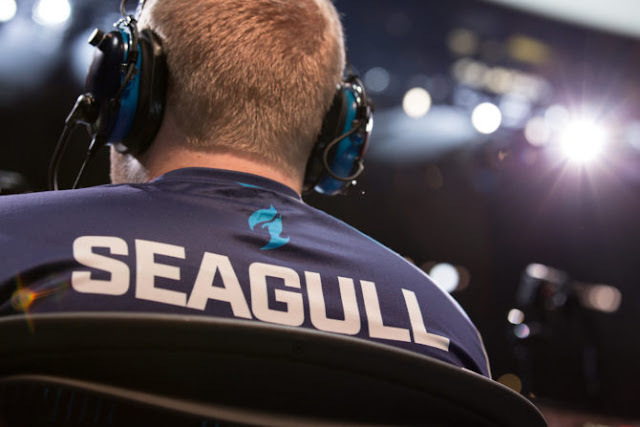 There was a buzz of excitement around the signing of Seagull, as he filled a much needed void within Team Envyus with his ability to play Flex DPS, in particular his Genji and Pharah and his potential partnership with Effect. Projectile DPS was a position that Envyus were desperate to find someone to play and they had their guy in Seagull. Just days before the North American Contenders Season One finals on 8th of October 2017, Team Envyus officially announced that they would be taking part in the Overwatch League representing the City of Dallas as the Fuel. Envyus fans had a confidence that they had a chance to contend in the Overwatch League and they were about to see their new signing help beat Faze Clan in the finals 4-0. Week three was on paper the toughest week of the stage for the Spitfire as they had to play not one but two undefeated teams in the Boston Uprising and the LA Valiant. Despite being 1-3 for the stage so far, the team still currently have an outside shot of reaching the stage playoffs with a top four finish. While they are 1-3 going into the week, the Spitfire could very easily be 3-1 instead with a couple of 2-3 defeats that could have swung the other way. 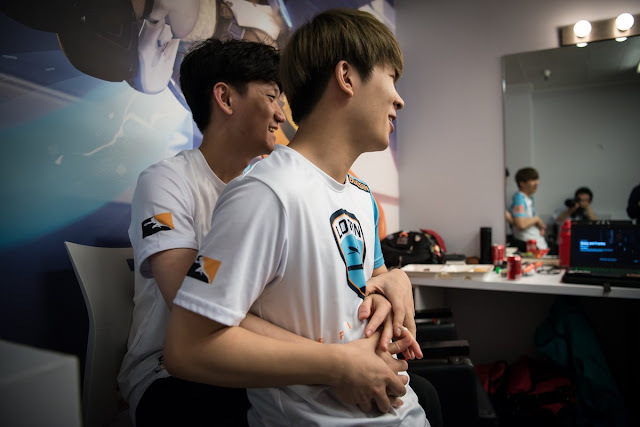 When you think of the London Spitfire's DPS core, the first two names that come to mind are Ji-Hyeok "Birdring" Kim and Joon-Yeong "Profit" Park who are widely known for their hyper carry styles of play that can turn a game on it's head. 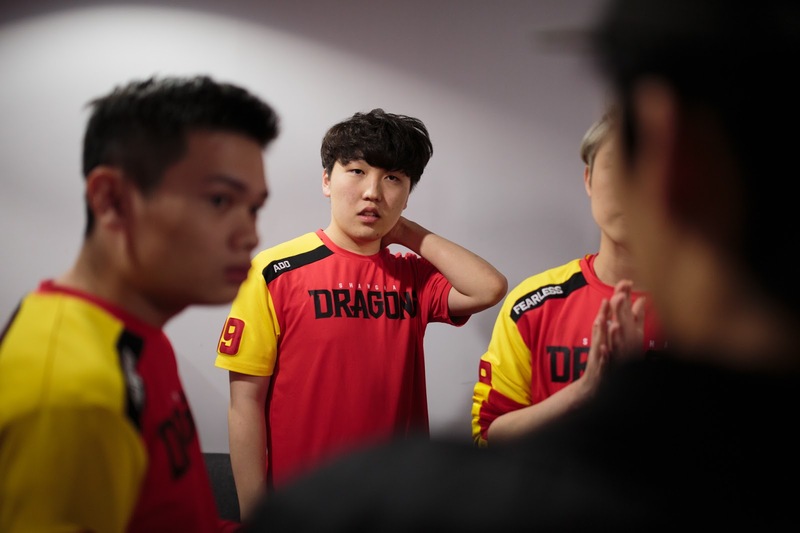 There is however, a third DPS player within the Spitfire team that seems to be largely under appreciated when it come to his play style, that DPS being Dong-Eun "Hooreg" Lee. 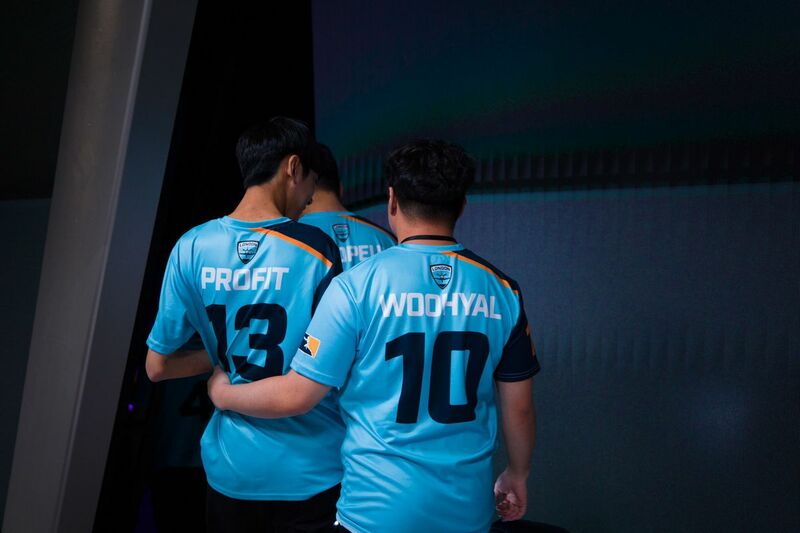 Looking back from the start of the Overwatch League to being at the mid-way point of stage three, there has been one hero that has been a must pick in every composition so far. D.Va! With the ability switch from attack to defence with ease and with how influential she can be with a well-placed Self-Destruct Ultimate or a well-timed Defence Matix to eat up an ultimate, having a player on your team who can play her well is a key component for any team in OWL right now. Luckily for the Spitfire they have one of the best D.Va players in the league in former GC Busan player Seung-Hyun “WooHyaL” Sung. 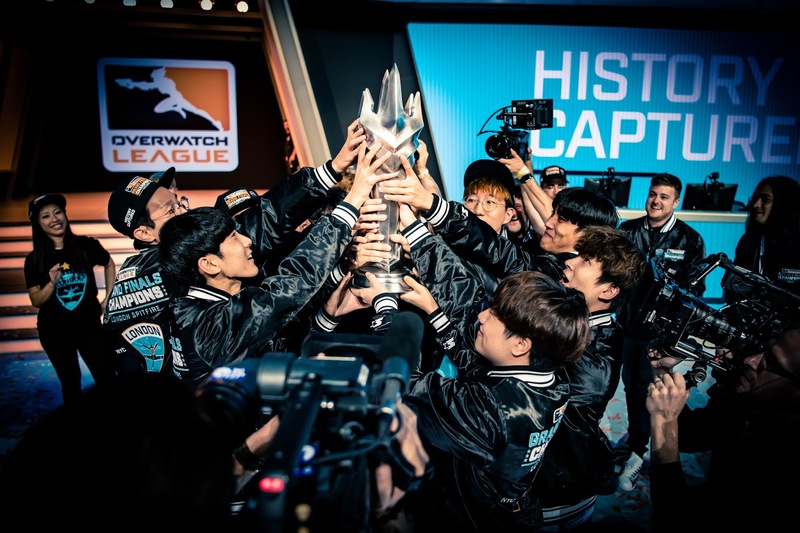 The first two stages of Overwatch Leagues inaugural season have been successful for the London Spitfire and has resulted in winning the first stage and coming in third in stage two. This has made the Spitfire one of the front runners for the overall season title, that many thought they would be prior to the season starting. 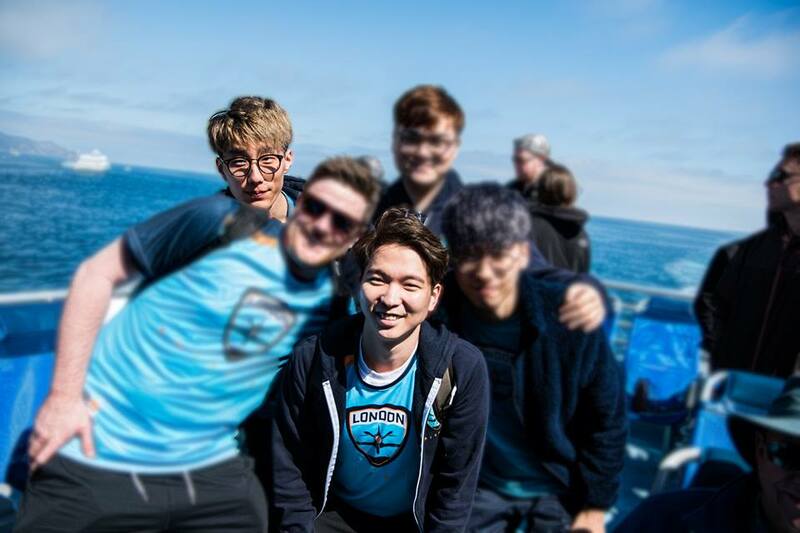 The team looks a little different now to the one that started the season, with departure of former Head Coach Beoum-Jun "Bishop" Lee halfway through stage two, the challenge of leading the Spitfire has fallen to the teams other two coaches: Chang-Geun "Changgoon" Park and Jeong-Min "JFeel" Kim. March 11th marks the return of Contenders under a new format with its link to the Overwatch League. 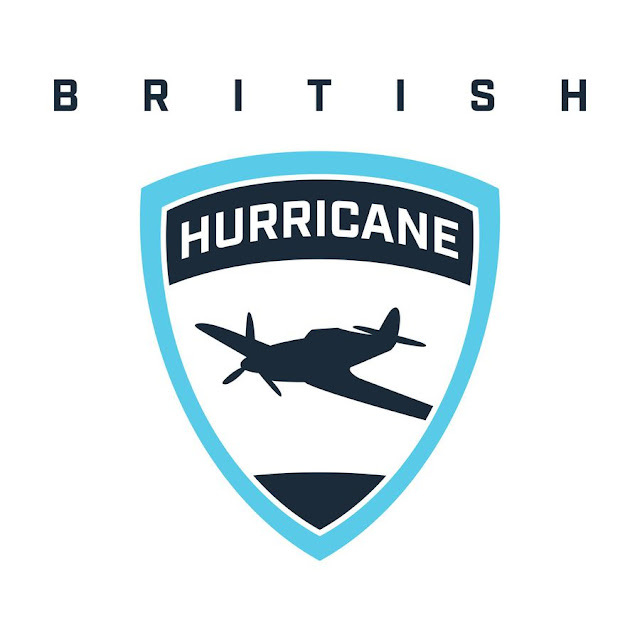 Season one will have the British Hurricane be one of 12 teams fighting it out to be crowned champions and known as the best up and coming team in Europe. Before Contenders starts I’ve been able to ask the guys who’ve been picked up to represent the UK as the academy team for the London Spitfire a few questions. 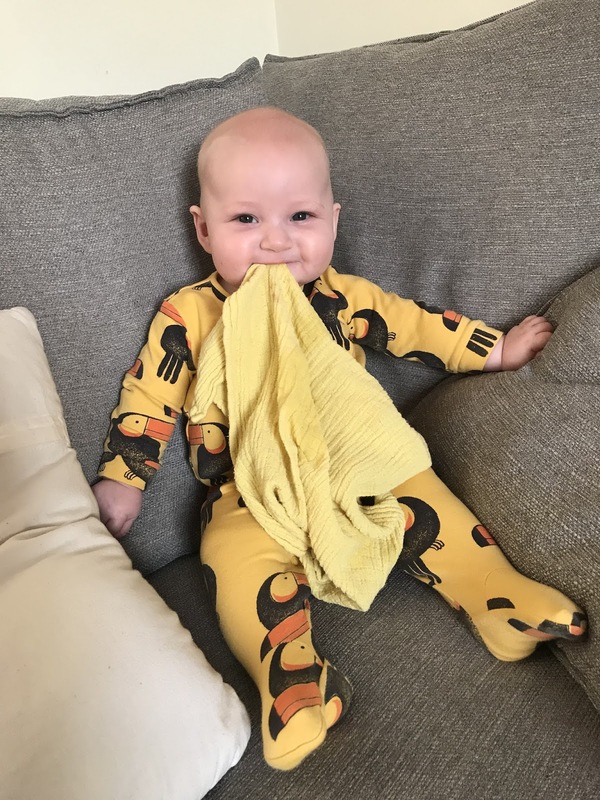 If there’s one thing that I’ve noticed over the last four months since becoming a parent, it’s that all self care has gone out the window. I’ve regularly forgot to use my skin care products, looked at my hair and think it can last one more month and let my beard grow to a length where it starts to look a shaggy mess. That was until recently when I went into the Men-Ü salon in Southampton to slowly start sorting my life out again. Week one of stage two was the hardest week of the stage and saw the Spitfire splitting their matches two matches for the weekend with a loss to the Outlaws, but once again beating the Excelsior in 5 map fashion. The second weekend of the stage gave the team a more forgiving set of opponents in the 3-13 Florida Mayhem and the surprisingly resurgent 9-5 Philadelphia Fusion, who were 3-0 in stage two coming into our game this weekend. A little over a month has now passed since Cloud9 did the unthinkable in becoming the first team from North America to win a CSGO Major tournament. ELeague Boston was the perfect springboard to the 2018 season for a team that was created during the great American shuffle of August 15th 2017 and have since gone on to a second place at CS Summit 2, a quaterfinal finish at IEM Katowice and in the process becoming ranked #3 in the world according to HLTV. 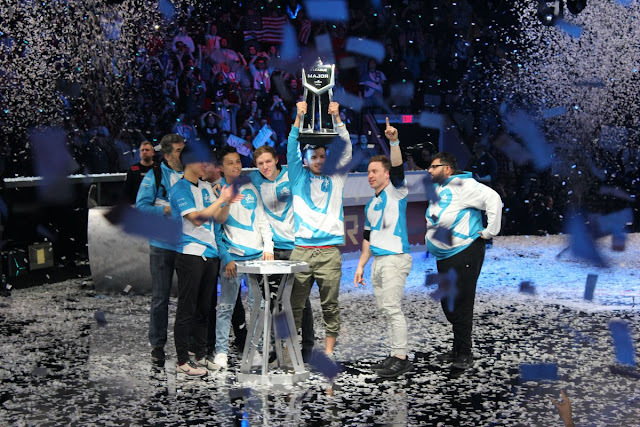 The team were formed to be a North American champion and will be looking forward to their chances for retaining their Major title at Faceit London in September.